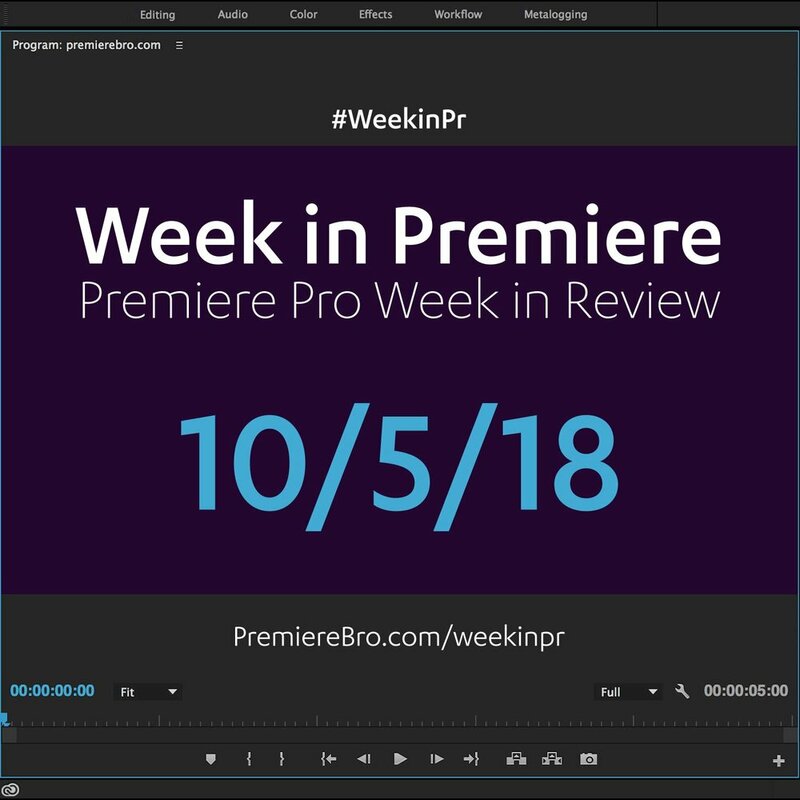 Premiere Pro week in review. Adobe Announces Support Changes for GPU Acceleration with CUDA and Apple Metal in Future Release in Premiere Pro. Adobe has released important information regarding support for GPU Acceleration with CUDA and Apple Metal in future releases of Premiere Pro CC. September 2018: Top Free and Paid Presets, Plugins, and Products for Premiere Pro. Are you a Premiere Pro user who likes free stuff? Do you like staying up on all the latest tech for Premiere Pro? You’re going to love this post! Oct 4, 2018 — In this video, Kyler Holland introduces his new 3 Minute Thursday tutorials series with a blurred edge effect in Premiere Pro. This effect uses the native Immersive video effect: VR Digital Glitch. Sept 29, 2018 — In this tutorial, Chestnut Edits shows an easy way to create a film burn effect using a light leak overlay and the Exclusion blend mode in Premiere Pro. 3D Color Grading, “Half-Life” Keyframes and More! Review of Editing in Premiere Rush for Premiere Pro Users. FREE Stuff: Making Mogrts eBook, 21 Mogrt Templates, & More! Sean Schools is Premiere Bro, the Premiere Pro User Blog and Fansite, dedicated to enriching the Premiere Pro editing experience and user community. 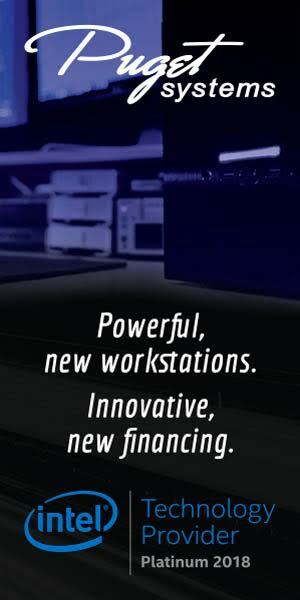 Sean is a Full Sail University alum and the award-winning video editor for JK Design, a New Jersey advertising agency.